So cute, yet so brutal. 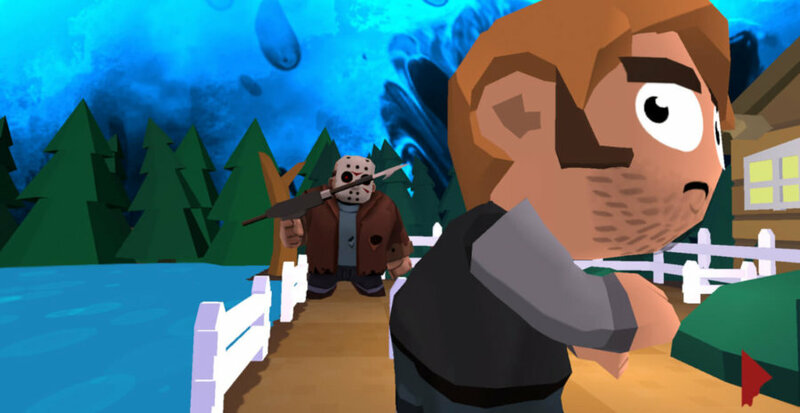 Check out this cartoonish killer puzzle game based on Friday the 13th. 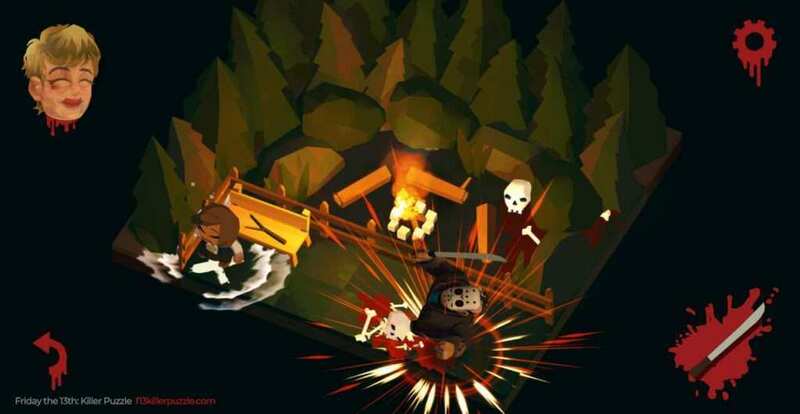 Play as Jason Voorhees and stalk and destroy the campers. 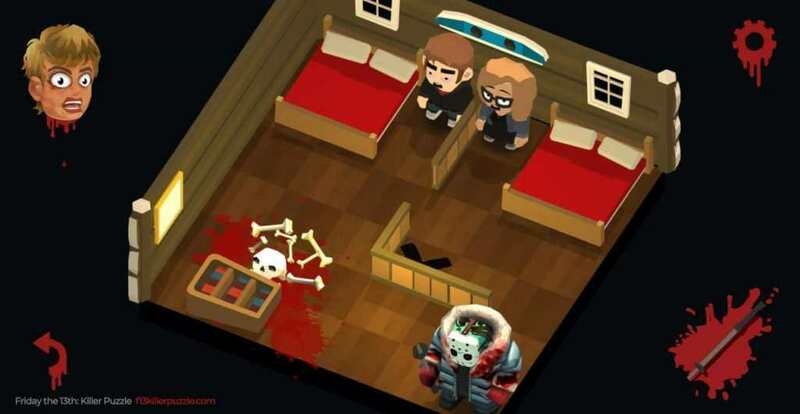 Enjoy an unusual cute way to play as Jason with similarly gore effects just like in the movies. 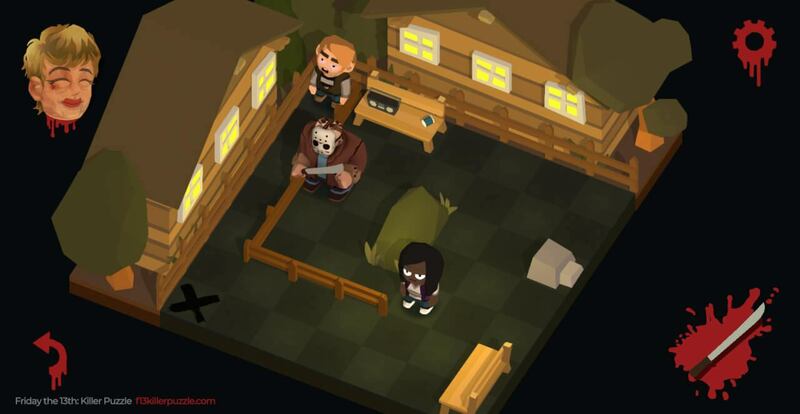 Complete 100+ puzzle levels with different locations such as campgrounds of Crystal Lake to the highrises of Manhattan. Wreak havoc on your victims across the world. 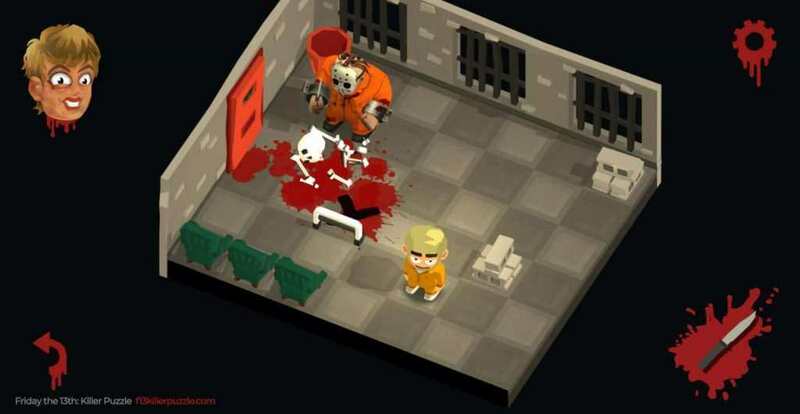 Unlock different skins for Jason as you progress and upgrade your murder weapons for better kill scenes. 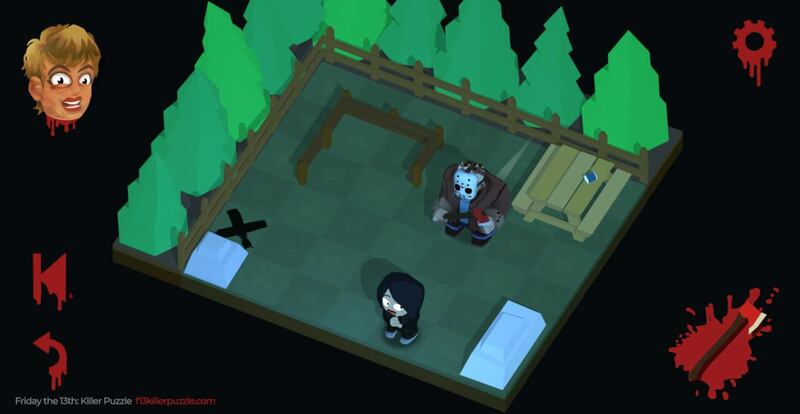 Friday the 13th: Killer Puzzle is being developed by Blue Wizard Digital and it will launch on April 13, 2018 (Friday). 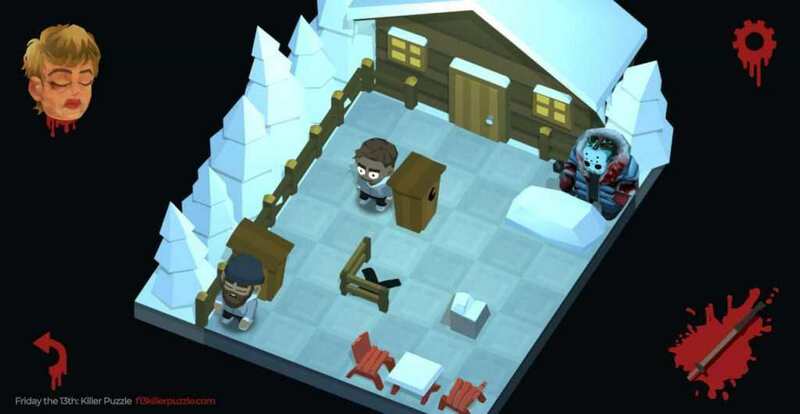 8 gut-wrenching episodes for over 100 puzzle levels. See Jason like never before: Supermax Jason, Frozen Jason, Apocalypse Jason and more! 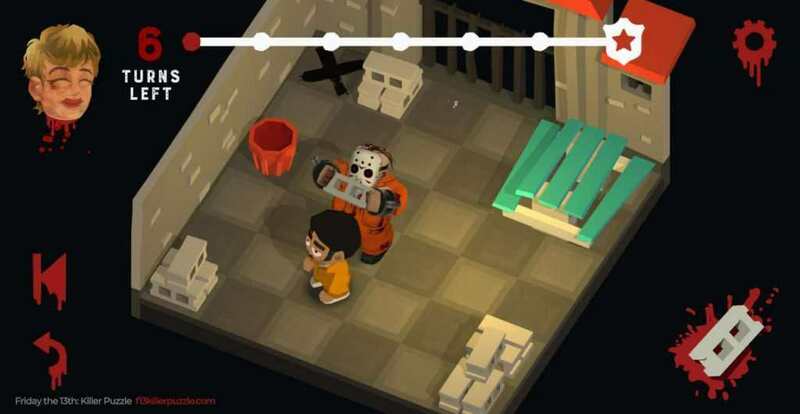 Choose ‘R’ mode for dozens of gruesome kill scenes, or ‘PG’ for an almost family-friendly puzzle experience. Trade in yourrusty and unwanted weapons for shiny elite ones! 4 more DLC expansions for 52 more puzzles, and 4 new Jasons!